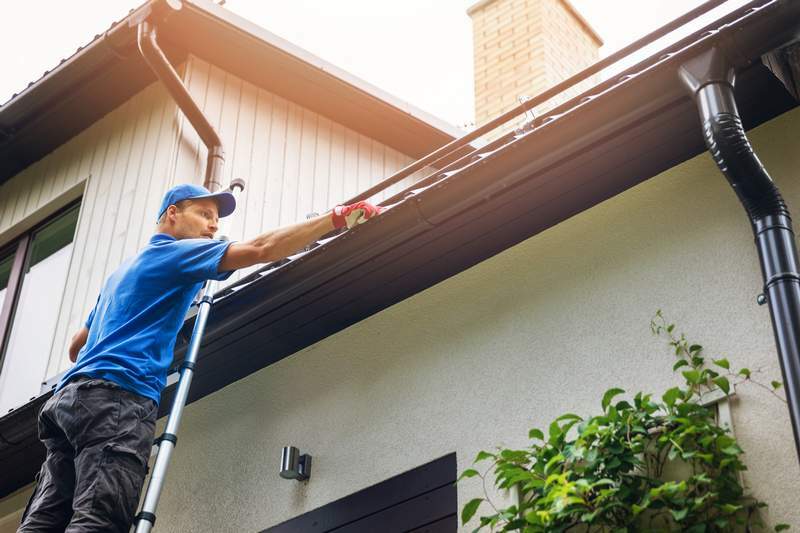 If the time has come to install gutters or replace your old ones, you have many options. From different materials to different shapes and colors, the options are many. The vast majority of gutters today are aluminum seamless gutters, which come in just about every color imaginable. Your gutter installer should guide you on the right placement, size and shape, but will leave it up to you to choose a color. If you live in an HOA-restricted community, you want to make sure that you’re following the rules set forth in your regulations. The same goes if you live in an area with a historical building code. Both may influence the material and color allowed. Don’t just look at those immediately around you, but also other homes in your neighborhood with similar styling and color schemes. You may see something that you love and this will make your choice easier. Conversely, you might see a home that chose a contrasting gutter color and know that you want yours to blend in. There are a few schools of thought when it comes to gutter color. One is to choose gutters the same color as the trim they are up against. This allows them to blend into your home. Another direction is to choose gutters the same color as the roof. This is an especially popular choice when you also choose roof gutter guard systems. Everything from the roof to the covers to the gutters can be one color, which helps it all blend together. Finally, you can choose a color to coordinate with your siding. Copper gutters are among the most expensive, but you need to remember that the color they are today isn’t the color they’ll be a few years from now when they patina. If you are on a tight budget, white and off-white aluminum tend to be the cheapest gutters. On the other hand, if you have a larger budget, you might want to look at the cost of gutters and the cost of gutter guard systems installed together. You’ll likely find that buying both at the same time saves you money in the long run. As you’re choosing your gutters and talking to gutter installers, be sure to inquire about the cost of gutter guard systems for the specific gutters you choose. Even if gutter guards aren’t in your budget now, you should know the options available when the time comes. 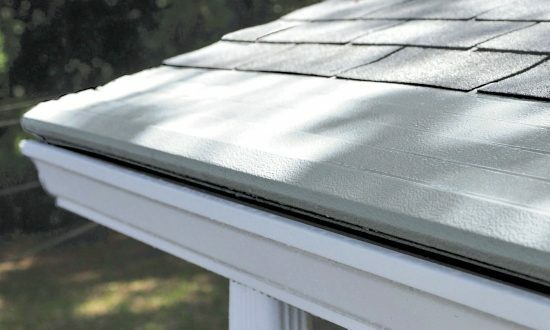 Gutter Helmet® installers offer many gutter colors with coordinating and matching Gutter Helmet gutter covers. Call (800) 824-3772 to talk to your local Gutter Helmet installer about installing or replacing your gutters.